Vaping can certainly be an enjoyable activity. This is applicable for new e-liquid vapers and experienced ones alike. However, there are certain unspoken etiquette guidelines that you should follow when vaping. The most important reason as to why you should maintain some etiquette while vaping is simply because it is good manners to do so. After all, other people may not like you vaping for any number of reasons whatsoever. 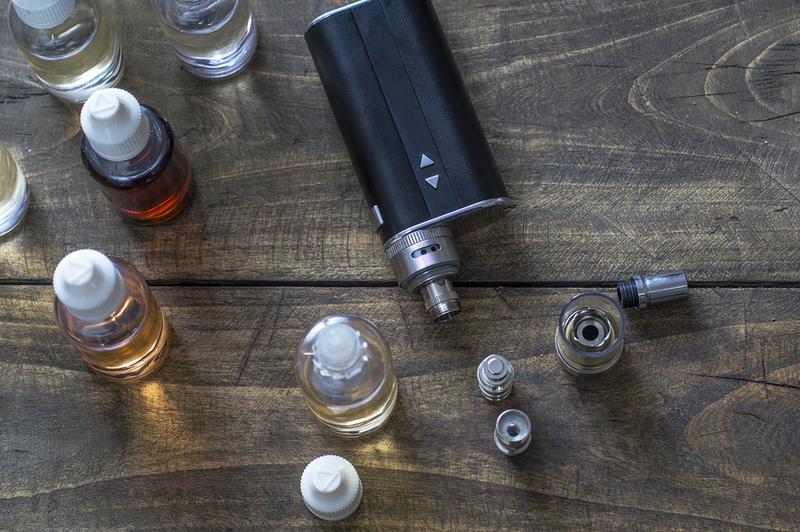 Moreover, vaping nicotine is still confused with smoking by many people in spite of the rise in popularity of this activity. As a result, people may not like it if you start vaping. 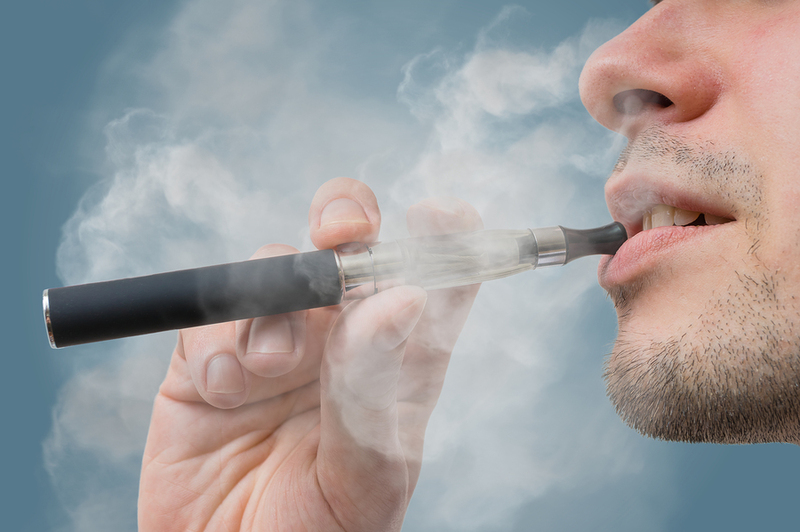 Here are some for nicotine e-liquid vapours, etiquette rules you can follow while vaping. OF course, when you are at home, you can set your own rule with regards to vaping. Moreover, vaping does not cause stains. The smell does not linger for long. Nonetheless, you should clear out the room when guests arrive. They may not be as fond of vaping as you are. On the other hand, it will not be an issue if your guests are also vapers. It is always better to avoid vaping while you are in a car, irrespective of whether you are a driver or a passenger. Vaping produces a lot of vapour which can end up impairing visibility especially if the windows are closed. Moreover, faint residue is left behind on the windscreen after a vape due to the vegetable glycerin in the nicotine e-liquid. This also affects visibility. In short, avoid vaping altogether when you are in a car. You will not only be risking your life but that of other people on the road as well. This depends on the exact location you are in. If you are all alone with no people around you, there is no reason for you not to vape. On the other hand, avoid vaping if you are on a street or in the city. After all, there will be people around you. It does not matter if your vapour clouds have a sweet smell as people do not enjoy second hand vapour at all. Most private businesses such as movie theaters, shops, clubs and restaurants will not allow you to vape out of consideration for the other patrons. In fact, it is better not to vape in all businesses that have a ban on smoking in order to avoid undue embarrassment. If you want to vape, it might be better to step outside for it. Alternatively, you can make use of the smoking section if there is any and provided you do not have a problem with the smoke. Most forms of public transport in different countries have already banned vaping. The majority of airlines will not allow you to vape. Even if there is no ban, it is better not to vape. It usually depends on the situation you are in. Avoid vaping around children for obvious reasons. Additionally, you may want to ask the host or the person you are speaking to if they have a problem with you vaping.